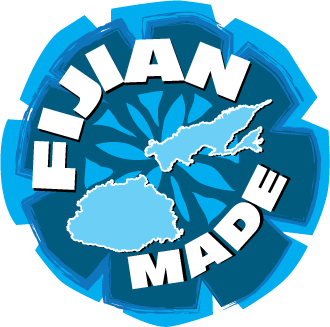 Our story dates back generations when our forefathers set out from their home in Gujarat, India for the Fiji Islands located in the South Pacific Islands. Finding themselves on the shores of these pristine islands, our forefathers set out to work , settling into a new life. As is with all travelers, they brought a part of their own into this new world. Naturally, it had to be food.